Facing down legal problems can seem overwhelming, especially if they’re serious in nature like being charged with a crime or being threatened with deportation. If you’re involved in a legal matter that has the power to significantly change your life for the better or for the worse, you may be frightened and unsure of what to do next. 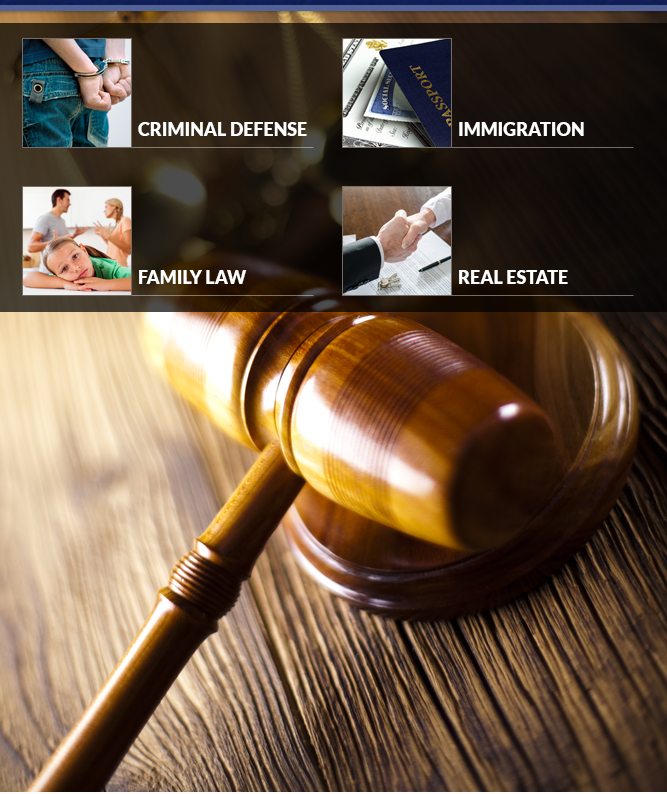 Few, if any, legal issues can be dealt with effectively without the help of an experienced attorney. In order to be sure that you are working towards eliciting the best possible result from your case, it is critical that you work with a veteran lawyer who is well versed in both the federal and state laws that pertain to your unique situation. When you have an attorney on your side that you can trust, you can face the legal issue you are involved in with confidence. At Zayyad Law Offices, we work hard to ensure that you are fully informed about all laws in your case, and we will guide you step by step through each stage. Whether you have been charged with a crime, are involved in a divorce, or are buying a house, you can take comfort knowing that we have the expertise and resources to handle any curveballs that are thrown your way. When you are faced with a legal issue, don’t hesitate to contact an experienced lawyer to get answers to critical questions. Our attorneys are committed to providing each of our clients with comprehensive legal services and compassionate support, regardless of the difficulties that lie ahead. When you can’t afford to lose, contact Zayyad Law Offices. Call now for a consultation to discuss your legal needs in detail with a seasoned lawyer at (708) 576-4300.